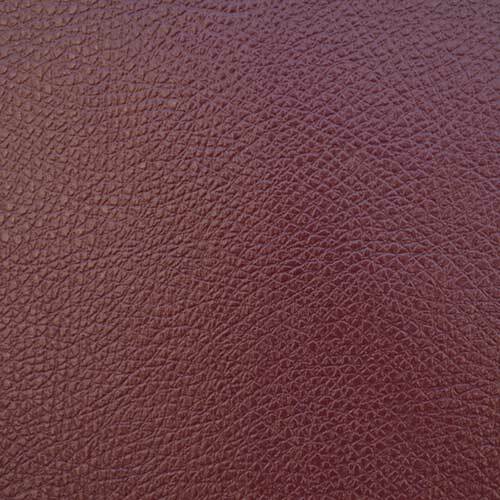 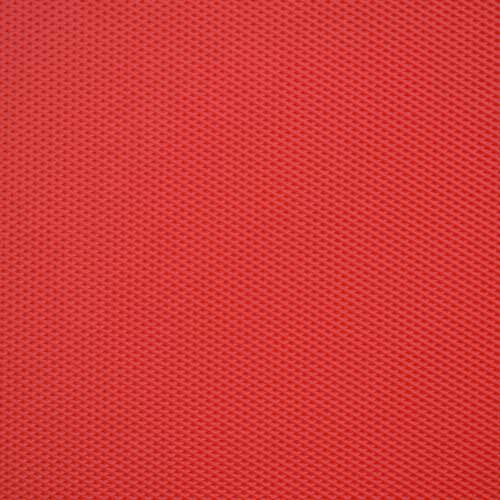 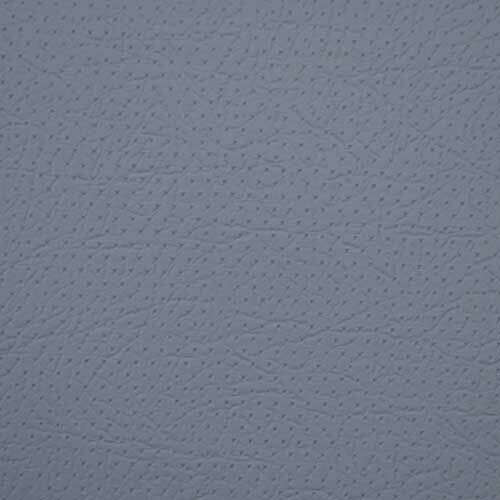 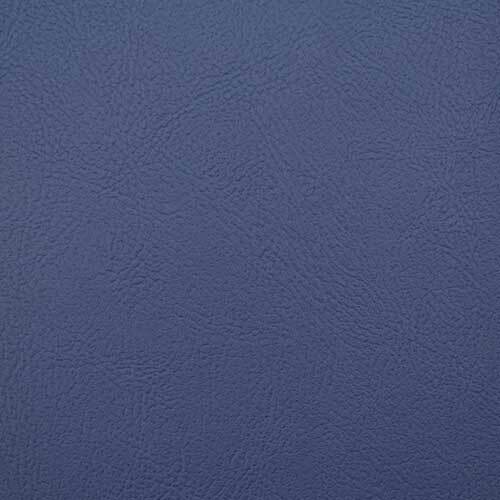 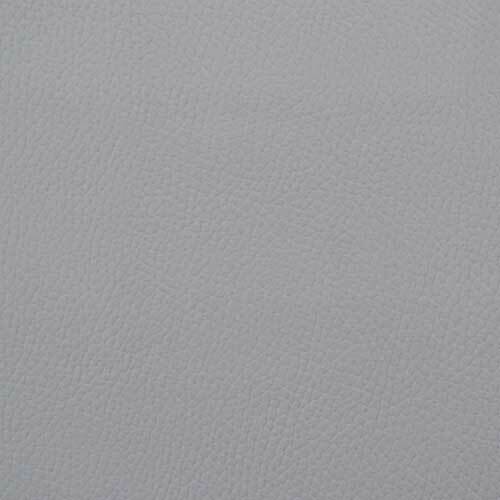 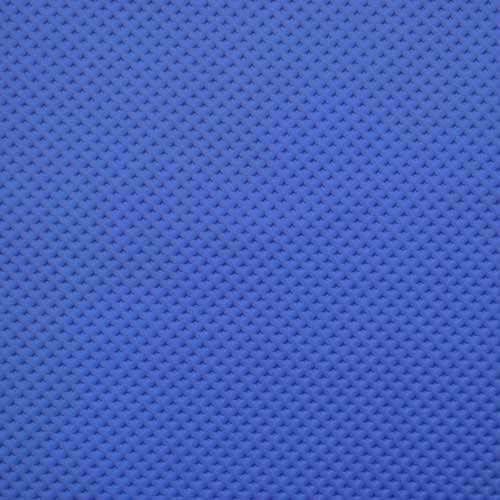 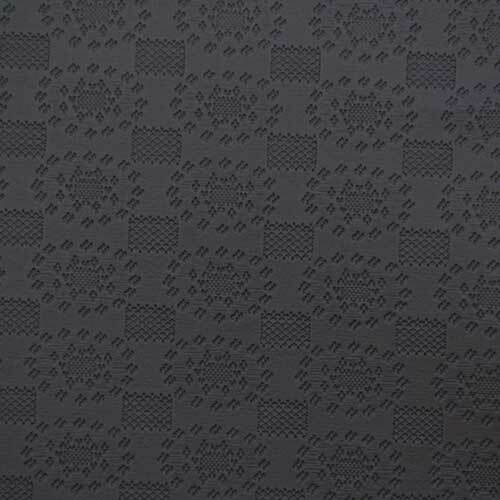 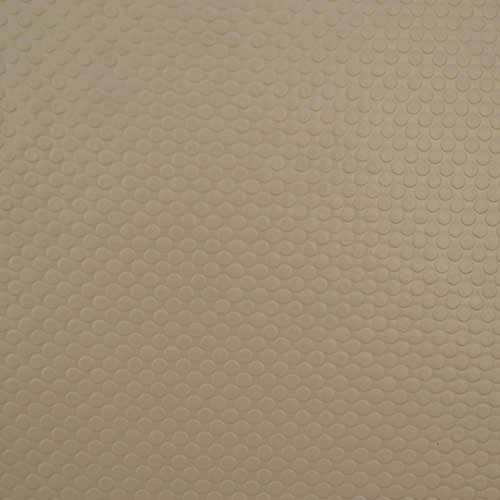 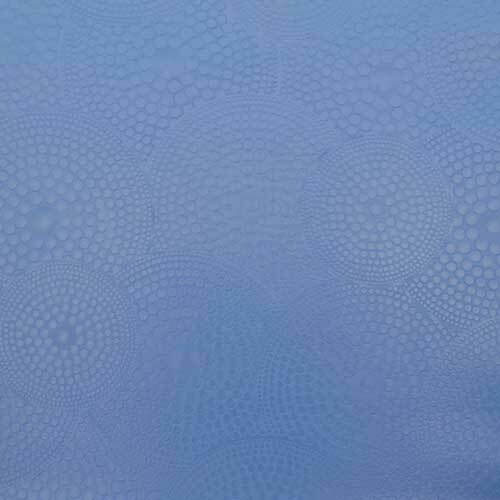 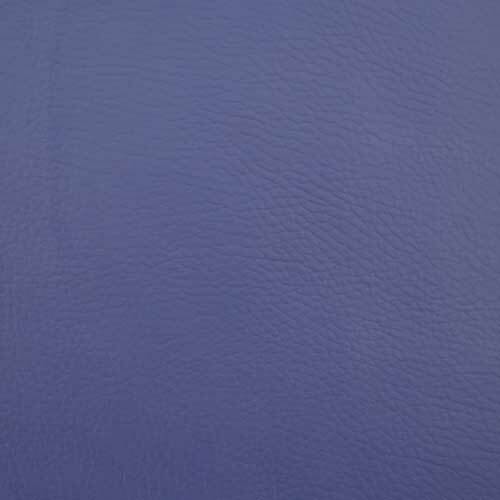 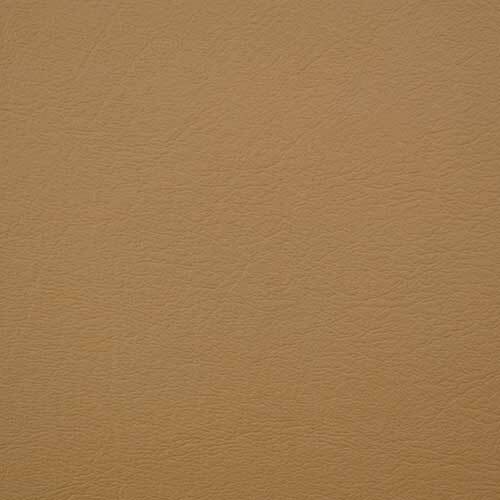 RMG Polyvinyl India Limited is a well renowned manufacturer of both Coated & Calendared Foam Artificial Leather / Synthetic Leather. 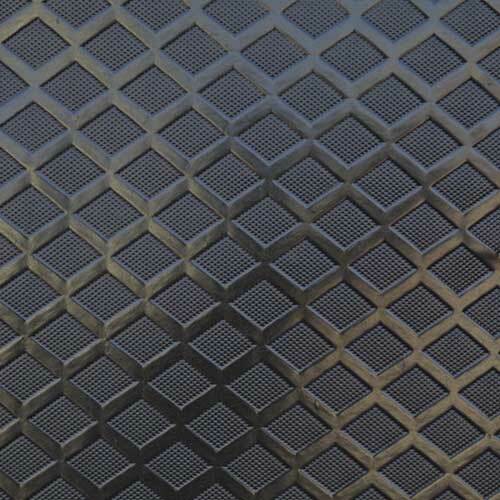 Our Company is known to produce quality with consistency -" Once and Every time". 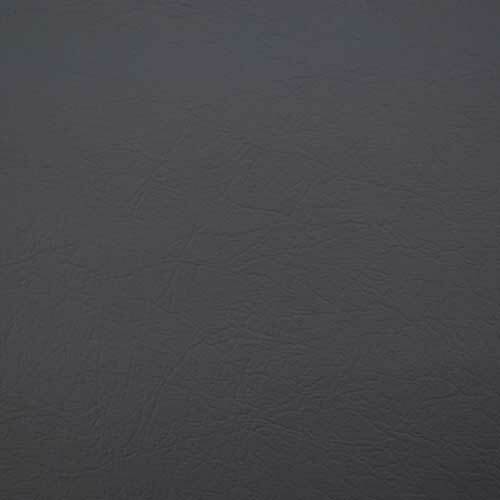 We, offer products in varied designs & styles to suit end user requirement. 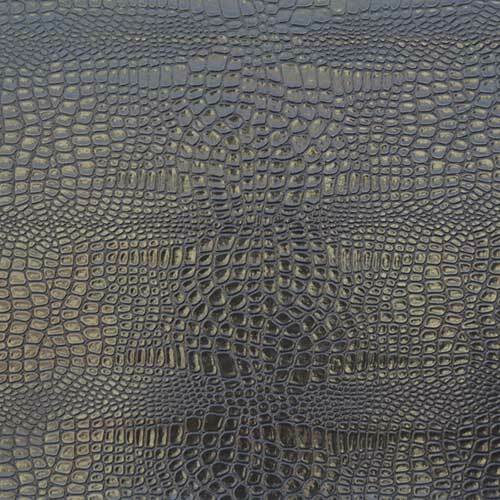 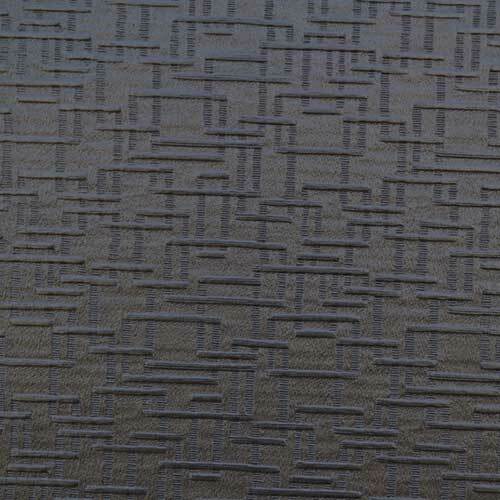 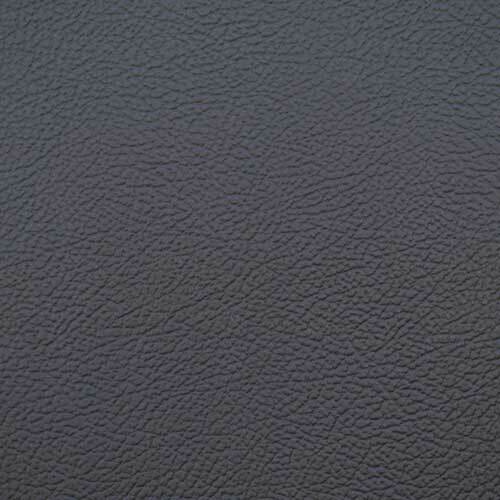 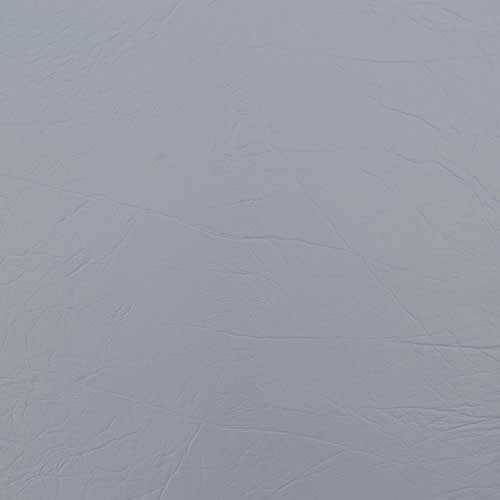 A product intended to be used as a substitute for leather in fields such as automobile upholstery, vehicle trimmings, furnishing and other uses where a leather-like finish is required. 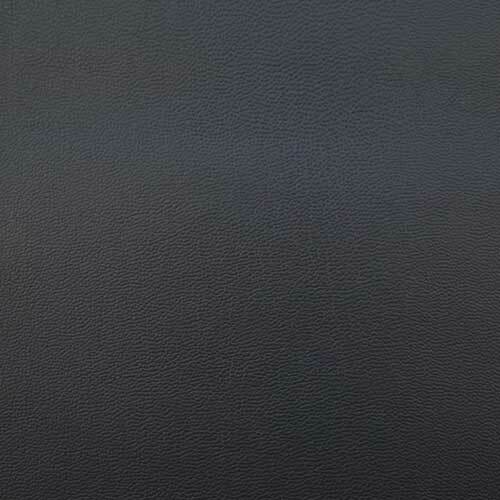 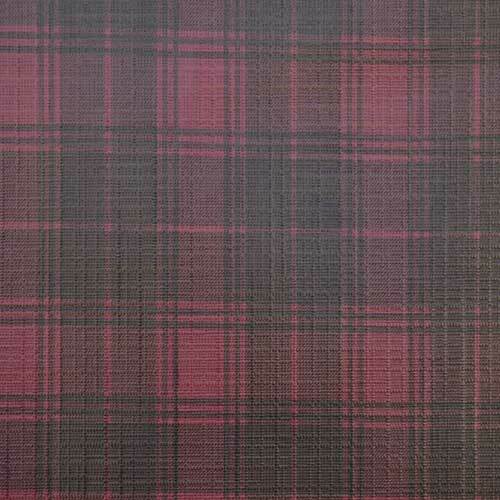 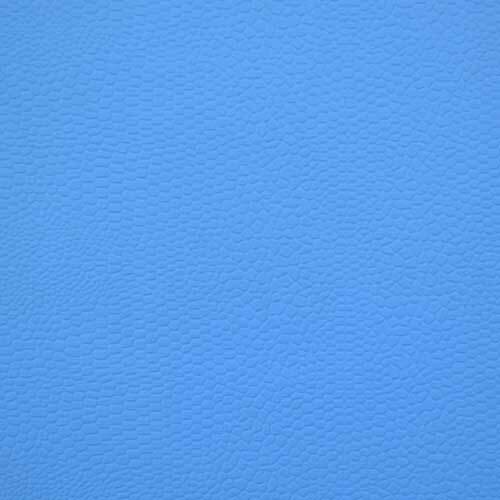 Artificial Leather Cloth is also used in manufacture of shoe uppers, belts and other similar consumer products. 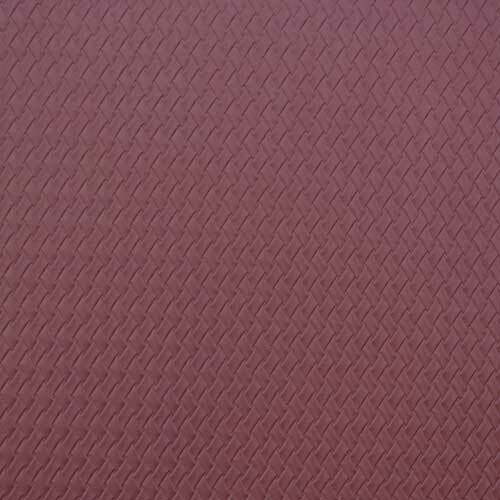 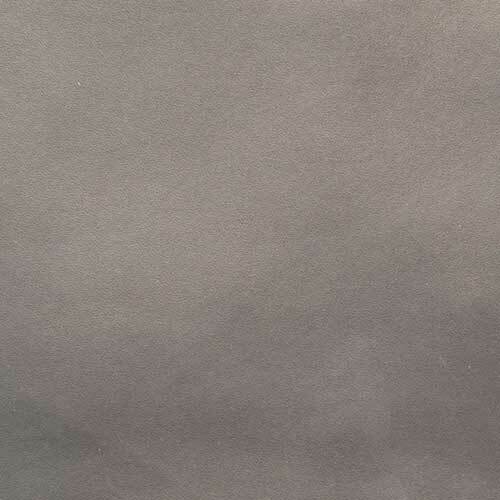 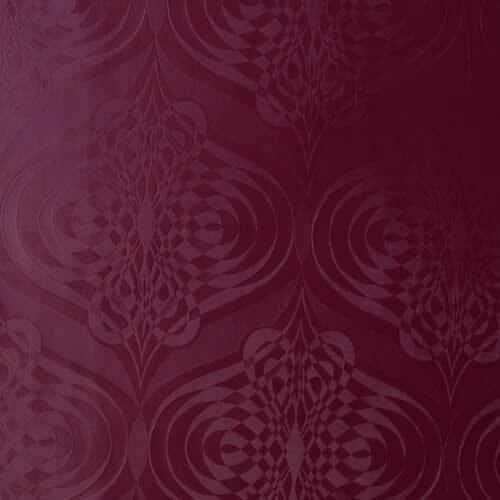 These are manufactured in a range of colours, embossing and finish depending on the area of application.